Do dental problems keep you up at night? Put an end to the pain you are feeling when you see a dentist today. 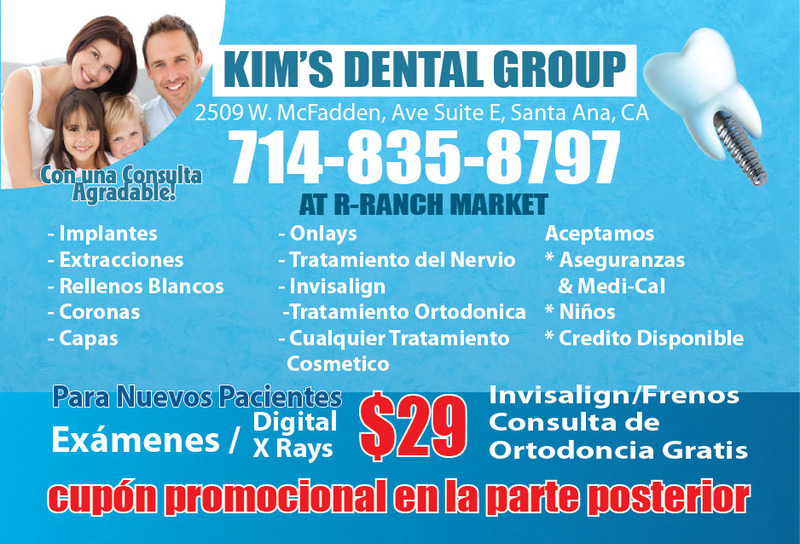 Visit Kim’s Dental Corp, a trusted dental practice in Santa Ana, CA. We offer a wide variety of services, ranging from root canals to implants. Dr. Soyeon Kim received his D.M.D. from the Lyceum University College of Dentistry in 1994. After studying, he served as a public health dentist in the rural area. His efforts in community service earned him two major city awards. From 2002 to 2003, he studied dental implantology at the University of California Los Angeles. He also finished the Advanced General Dentist (AGD) Program and was certified in 2012. Dr. Kim offers over 20 years of experience as a dentist. He wants to offer not only routine dental services but also specialty solutions, such as root canal treatment, oral surgery, and dental implantology using new digital x-ray equipment. 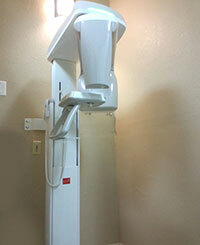 He uses new technology and up-to-date dental equipment so rest assured you are in good hands with him. Call 714-835-8797 to schedule an appointment today. Copyright © Kim’s Dental Corp, 2015. All rights reserved.